Stroll through a full-scale mangrove forest and mud flat full of plants, animals, light and sound to explore the nature of these rich coastal ecosystems. Why are estuaries so rich? 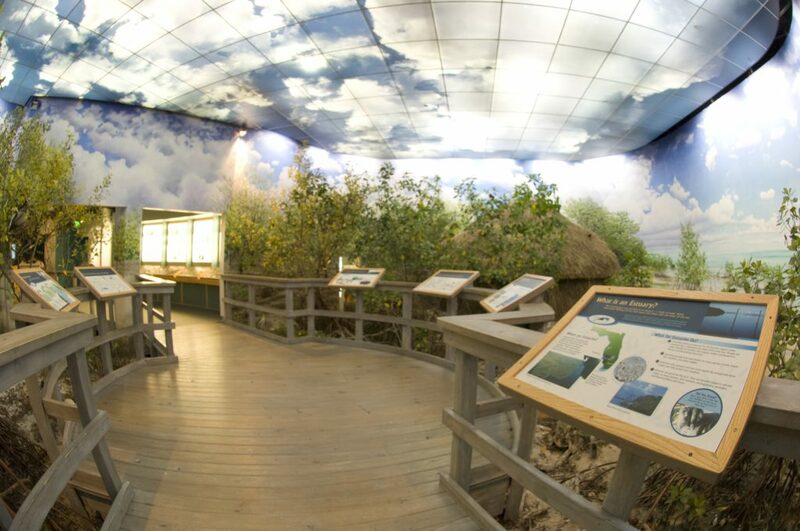 Delve deeper with a hands-on discovery wall, touch screens, videos and more in the Natural Habitats Center. Imagine you are a small fish as you enter a 12-times life-size underwater scene to discover tiny organisms that sustain the estuary. 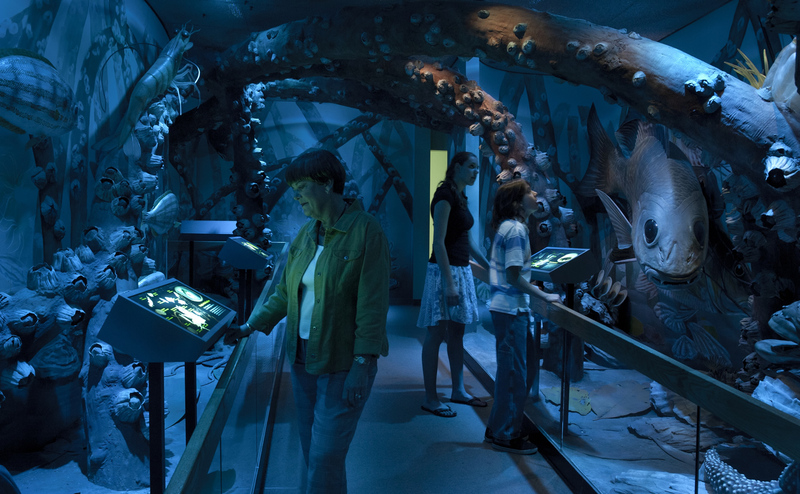 The artifact-rich Fishing Heritage gallery highlights 6,000 years of fishing along Florida’s Gulf coast, including a 1,000-year-old fishing net and canoe paddle. Enter a palm-thatched building and find yourself in a Calusa leader’s house during a political ceremony in the year 1564. 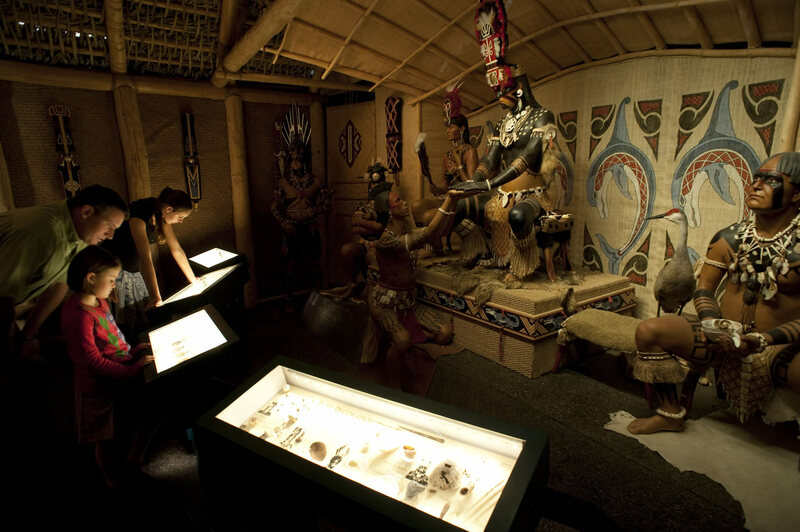 In the Native American Legacy Gallery you can get a close-up view of some of the most rare and interesting objects in the Museum’s South Florida archaeology collections, among them a famous 1,000-year-old painting of a woodpecker and other works of art in wood. 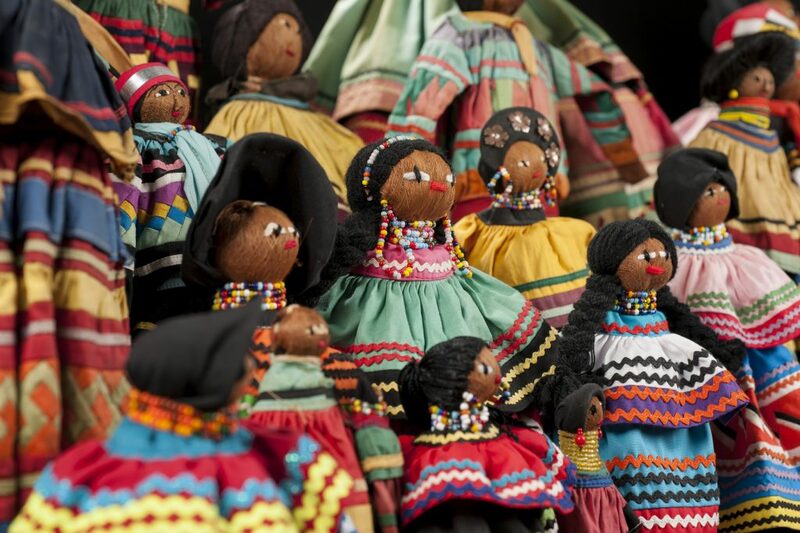 Learn about the vibrant traditions of the Indian people who live in South Florida today—the Seminole and Miccosukee. Why are estuaries so rich? 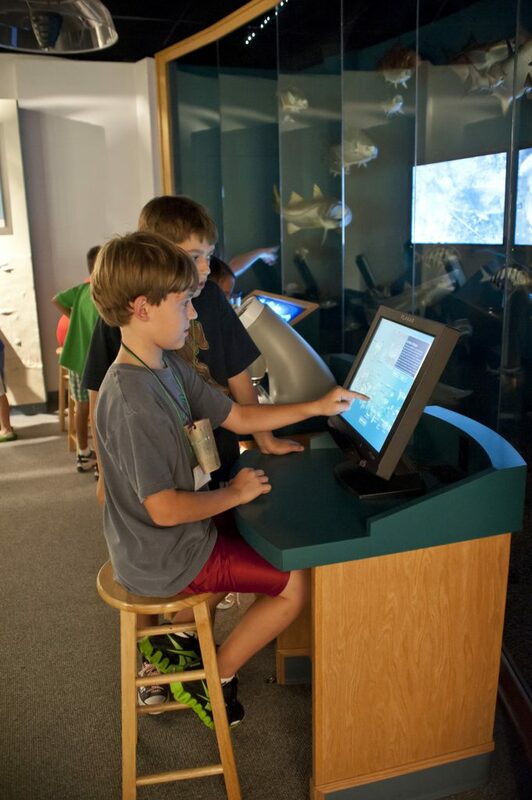 Delve deeper with a hands-on discovery wall, touch screens, videos and more. This artifact-rich gallery highlights 6,000 years of fishing along Florida’s Gulf coast, including a 1,000-year-old fishing net and canoe paddle. 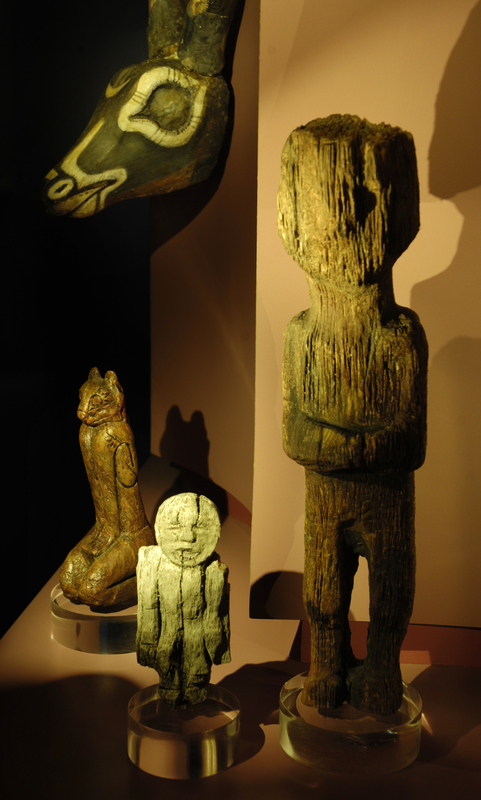 Get a close-up view of some of the most rare and interesting objects in the Museum’s South Florida archaeology collections, among them a famous 1,000-year-old painting of a woodpecker and other works of art in wood. People lived and fished on Florida’s Gulf coast long before the first pyramids were built in Egypt. 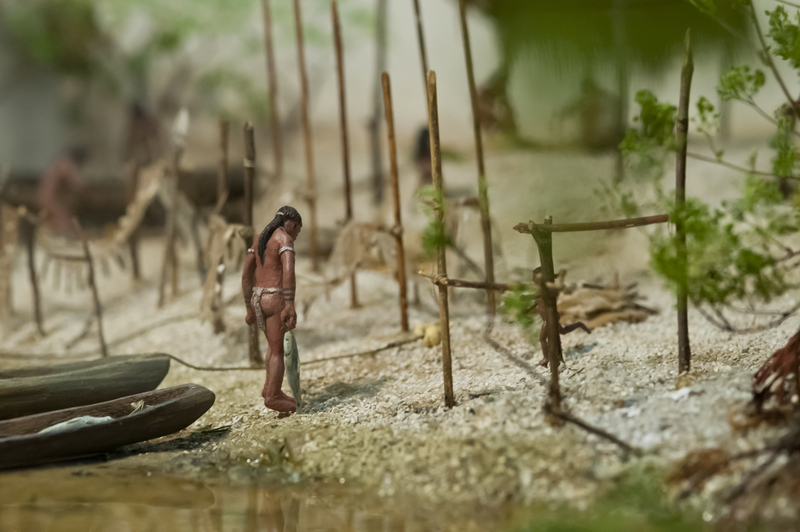 The Calusa built towns, engineered canals and followed complex religious, political and artistic traditions. Estuaries are bodies of water where freshwater flowing off the land meets and mixes with salt water of the sea. They are often called “cradles of the ocean” because many fish and shellfish spend all or part of their lives there.